While mentoring boys, Royal Rangers leaders cast a vision by modeling godly manhood and servant leadership in their personal and public life. Boys and young men are invited to embark upon a life of adventure, to seek strength of character, and to discover a deeply personal task or purpose to live for. The story of Peter exemplifies this process. 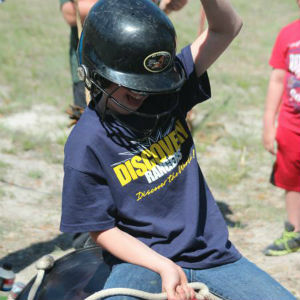 Manhood is an adventure—an adventure where boys do what God asks them to do. Consider when Jesus told Peter to get out of the boat and come to Him across the water (Matthew 14:25–29). Like Peter, boys need to have faith to obey. When Jesus asks them to do something—to help the needy or run for class president or embark on a missions endeavor—it’s an invitation to adventure. 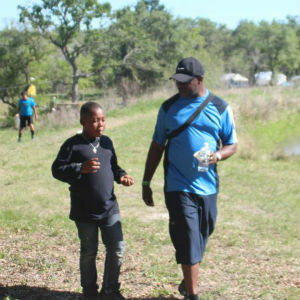 Royal Rangers mentoring program helps boys relate to God and people by teaching them to do what God asks in the adventures of their lives. Battles are inevitable in the adventurous life of a young man. 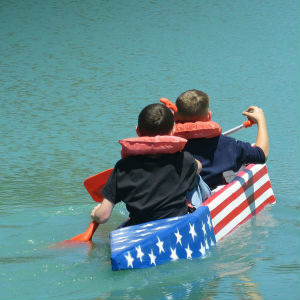 Jesus invites boys to adventure, which leads to the battles where their character is forged. Boys build the right character by watching Jesus. Just look at what happened when Peter took his eyes off Jesus—failure. However, that doesn’t mean complete disaster. Peter failed but Jesus was still there to lift him to safety. Similarly, Christ lifts us when we fail. Best of all, if filtered properly, failure can often build character. Peter experienced multiple successes and failures before he realized his purpose in life. It was only after Jesus was gone that Peter began to fulfill his role as a leader of the newly established Church. He came alive with boldness and determination, preaching a sermon where three thousand souls gave themselves to God (Acts 2:1–41). 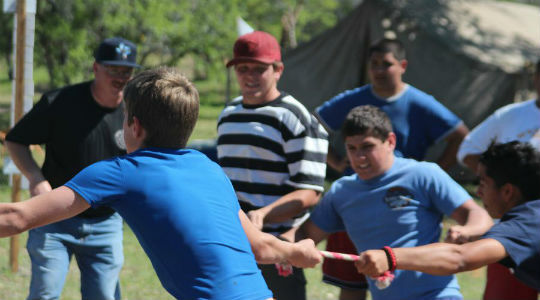 Here we see the fulfillment of the Royal Rangers program’s vision of manhood: Through the process of adventure and character development comes the discovery and empowerment of lifelong task. Jesus knows His task for your boys. Royal Rangers ministry will help your boys learn their great tasks in life and ensure they have the skills they need to accomplish them. While the Royal Rangers mentoring program helps provide the vision of manhood, your church plays a key role in mentoring future men. Paul instructed Titus to forge strong men who were “temperate, worthy of respect, self-controlled, and sound in faith, in love, and in endurance” who would “encourage the young.” Men are to be an example to the next generation by “doing what is good” and by “showing integrity, seriousness and soundness of speech that cannot be condemned, so that those who oppose you may be ashamed because they have nothing bad to say about us” (Titus 2:1,6–8). "It's better to build boys than mend men"
1. Online – visit http://stxroyalrangers.com/index.php/donor-rewards/ to give online as a one-time or recurring monthly gift. 2. 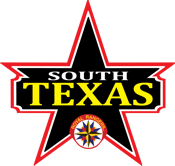 Check – mail to STXRR, PO Box 430127; Houston, TX 77243-0127. Please make checks payable to STXRR w/ Project Legacy in the memo line.